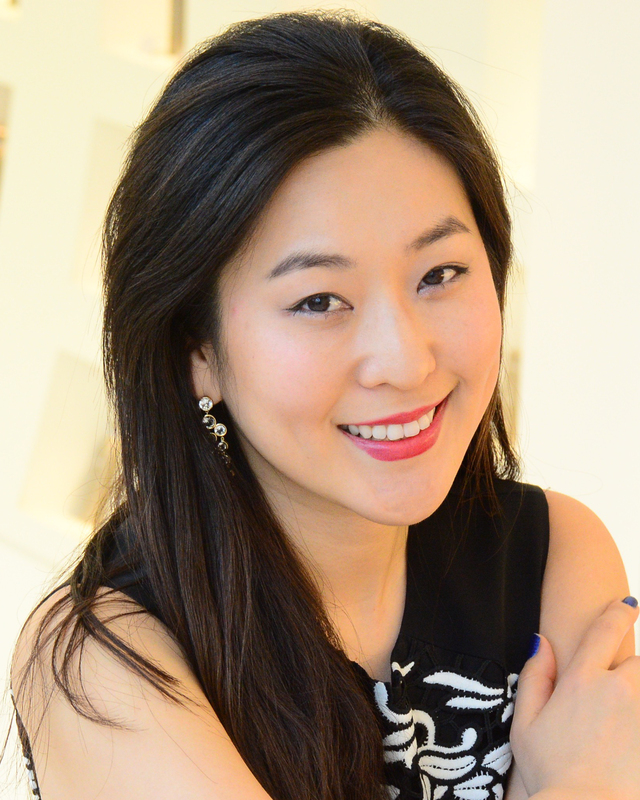 A native of Pusan, South Korea, So Young Park is a graduate of the Domingo-Colburn-Stein Young Artist program with the Los Angeles Opera, where she performed the role of Queen of the Night in The Magic Flute, Gossip in The Ghosts of Versailles and Barbarina in Le nozze di Figaro, as well as Pat Nixon in the Music Center’s 50th Anniversary Concert. 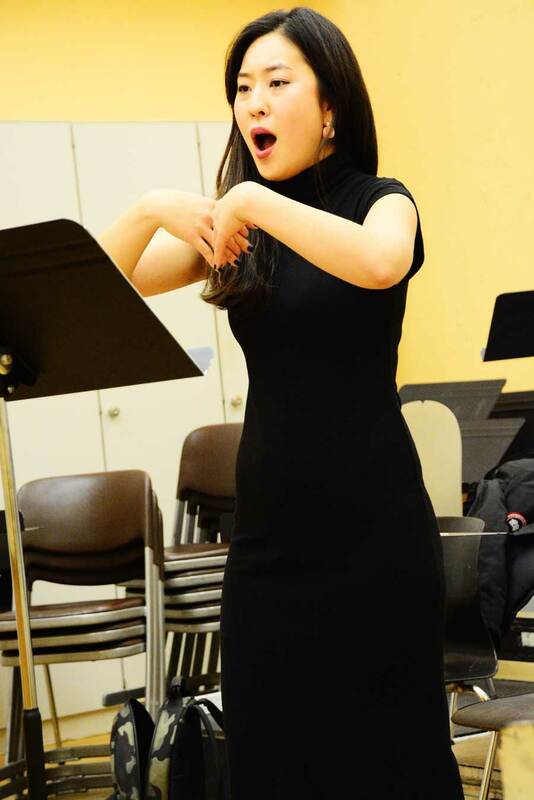 Maestro Plácido Domingo also invited Ms. Park to perform with him as a soloist for his concert at the Seoul Olympic Gymnasium, South Korea, and she recently made her Los Angeles Philharmonic debut as a Soprano Soloist in Beethoven’s Choral Fantasy under the baton of Maestro Gustavo Dudamel. She has performed the Queen of the Night with Boston Lyric Opera, Aspen Music Festival, New England Conservatory, Los Angeles Opera, Houston Grand Opera (Miller Theater), the Glimmerglass Festival, Hawaii Opera Theatre, and Opera Colorado. 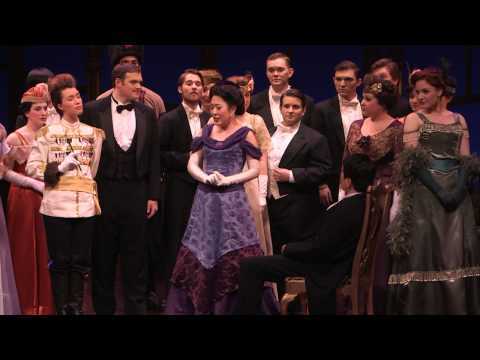 Most recently, she performed the role of Zerbinetta in Ariadne auf Naxos with Opera Theatre of St. Louis. Miss Park returned to Los Angeles to perform Blonde in Die Entführung aus dem Serail, Top Daughter in Akhnaten and Olympia in The Tales of Hoffman. She also performed Poulenc’s Gloria with the New West Symphony, and the Queen of the Night with Naples Opera as well as taking part in the Metropolitan Opera’s summer concerts in the Parks series. Upcoming engagements include the Queen of the Night and her debut with the Metropolitan Opera, Miss Schlesen in Satyagraha with the Los Angeles Opera, Gilda in Rigoletto with Opera Theater of St. Louis, the opera An American Dream with Lyric Opera of Chicago, a return engagement to Los Angeles and Houston Grand Opera as well as a debut with Washington National Opera. 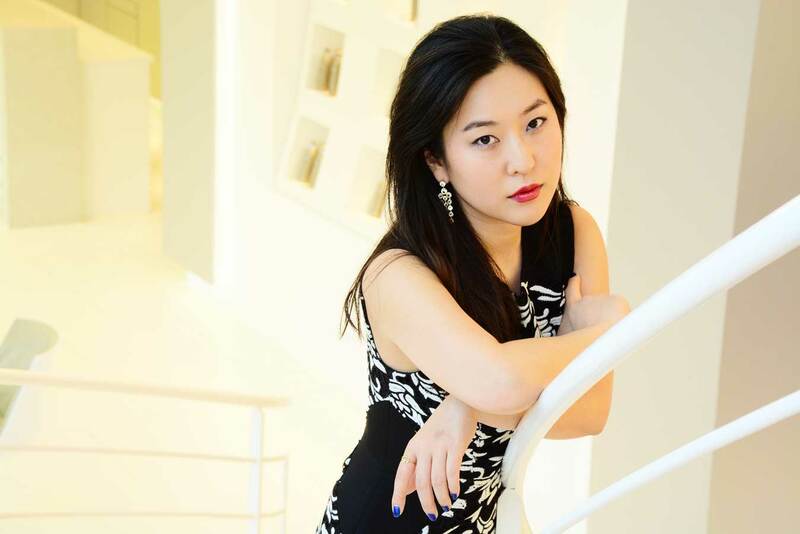 In the 2017 – 18 season, Miss Park joined the Metropolitan Opera and also sang Gilda in Rigoletto with the Michigan Opera Theater, Carmina Burana with the Los Angeles Master Chorale and the Los Angeles Philharmonic under the baton of Maestro Esa Pekka Salonen. Ms. Park earned her Artist Diploma and Master’s Degree from the New England Conservatory, where she performed Zerbinetta in the Prologue of Ariadne auf Naxos, Amore in Orfeo ed Euridice, Lisetta in the world premiere of the critical edition of Rossini’s La Gazzetta, and Adele in Die Fledermaus. She received her Bachelor’s Degree in Vocal Performance from Seoul National University, where she graduated first in her class and performed the roles of Violetta in La Traviata and Gilda in Rigoletto. Ms. Park has been honored as the 1st place recipient from the Y. A. Competition of Philharmonic Society of Arlington, the Forte International Music Competition in 2013, the NOA Caroline and Dominick Argento Vocal Competition, and the Metropolitan International Music Festival Competition. Also, she won the 4th prize and Audience prize at Opera Columbus Vocal Competition, was a finalist at The Eleanor McCollum Competition by Houston Grand Opera, and was a Quarter Finalist at the Competition in 2014.